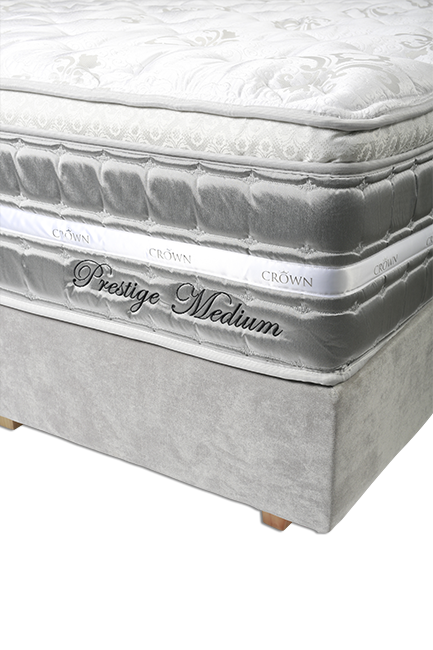 The Crown Prestige is like nothing you have ever slept on. Featuring breathable cashmere, the finest natural latex layers, temperature regulating memory gel and a luxurious Belgian made classic damask jacquard, it will make a statement in any bedroom. 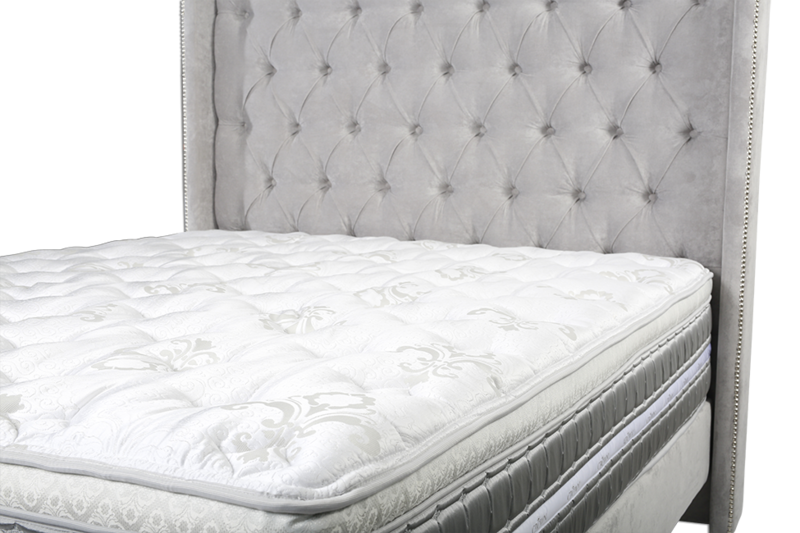 The Prestige Collection offers a perfect sleeping experience addressing different tastes with its design including Quantum Comfort and LatexBLACK layer and supported by Quadruple Cable Coil spring system, an exclusive technology unrivalled in the industry. 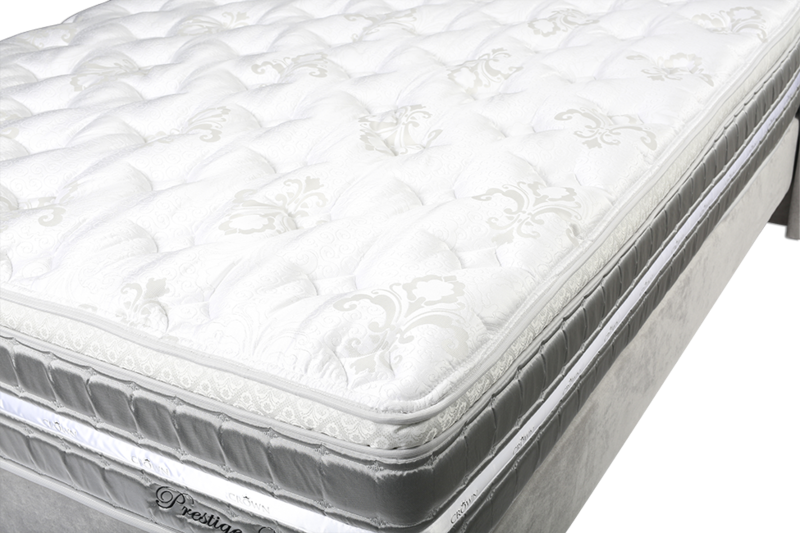 FusionGEL takes away heat and supports the body at every point offering luxurious comfort. These crucial ingredients result in a quality, restful sleep as tossing and turning is eliminated, allowing the body to heal and rejuvenation after the demands of your busy day. Your haven to escape to each and every night.